Home » Sports » He’s back! 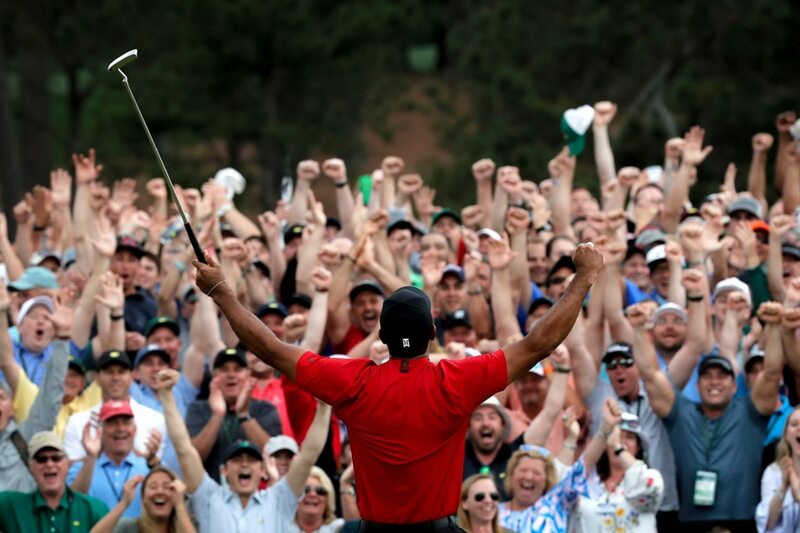 Tiger Woods celebrates on the 18th hole after winning the 2019 Masters in Augusta, Georgia, U.S.A. on Sunday. The win marks an epic comeback to golf’s grand stage after a 11-year drought huddled by injuries, personal problems and a divorce.